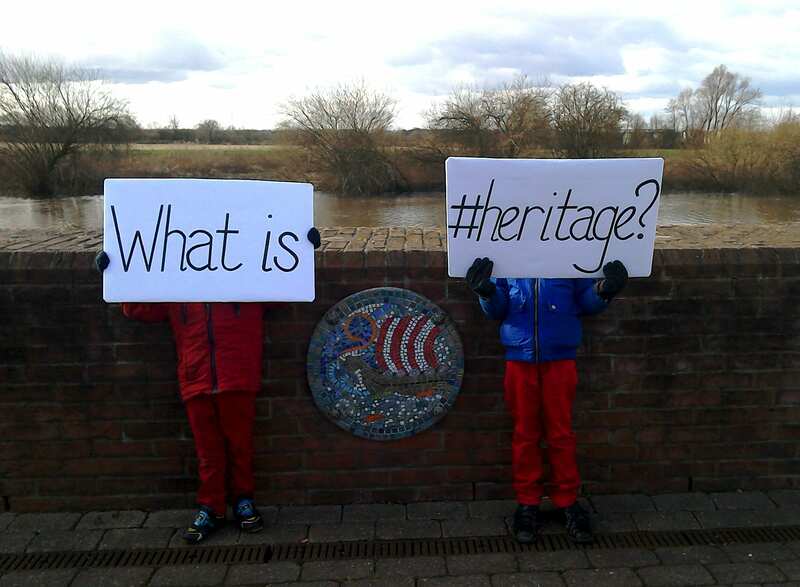 What does ‘heritage’ mean to you? It’s not always an easy question to answer, and we all have different ideas about what heritage is, what it does, and how it plays a part in our lives. 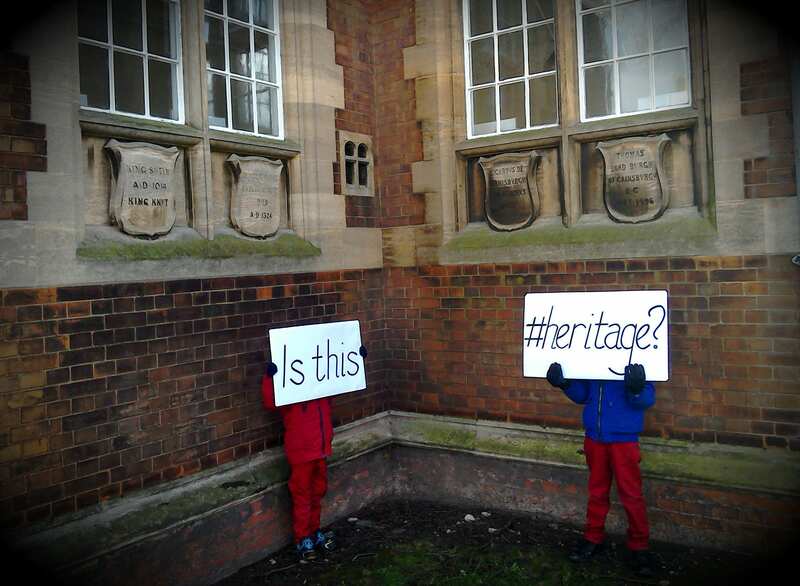 What is #heritage? Heritage art along the Riverside Walk in Gainsborough. Heritage, in a very basic way, might be seen as ‘stuff’ and ‘stories’, and often the stuff of heritage is used to tell the stories. Is this #heritage? Monumental plaques outside Gainsborough Public Library. 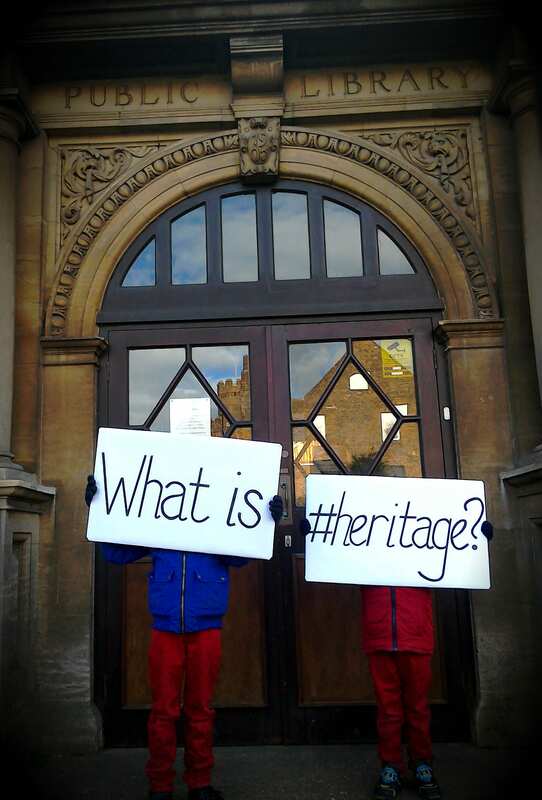 What is #heritage? The entrance to Gainsborough Public Library. Sometimes we think of heritage as something very special or grand, but it can equally be something found in the smallest of objects or within our own cherished memories. Is this #heritage? 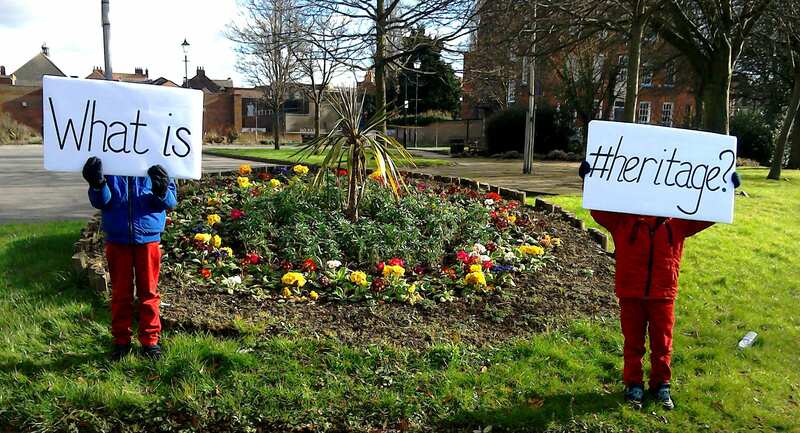 A civic flower display in Gainsborough. If you live or work in Lincolnshire, we want to hear about what heritage means to you, how it might feature in your life, and how you want to see heritage presented and looked after. You can tell us through the ‘Our Lincolnshire’ heritage survey – have a go here!